Egypt is one misunderstood country. I am often TOLD how dangerous it is, as I sit here sipping my coffee looking out onto the peaceful ocean and laughing locals. 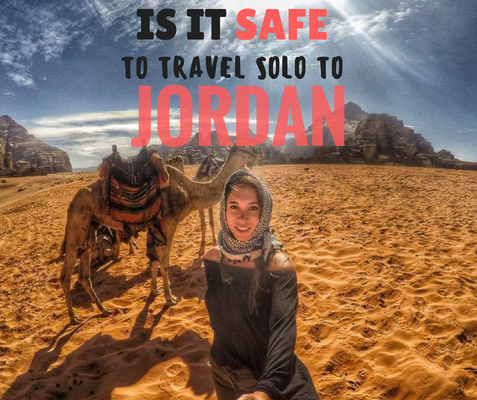 So now we've got that out the way (if you're really looking for "is Egypt safe to travel to" look here) let's get on to the amazing things this country holds. 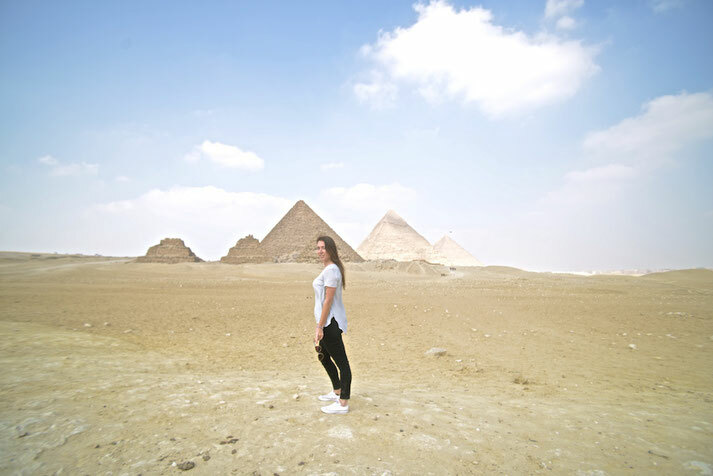 You'll be shocked at how many things you can do here, and how many you need to start ticking off your Egyptian bucket list! 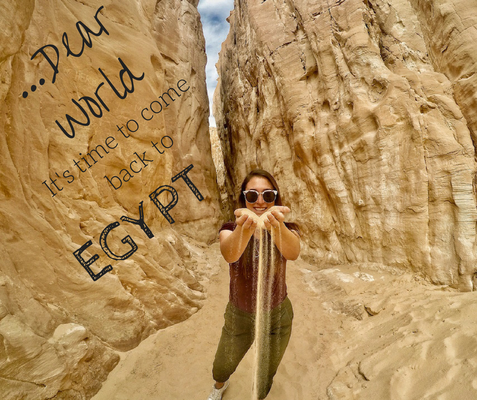 Ok, this one is obvious, and it's probably the main reason you came to Egypt (unless you're a scuba diver). At the moment, because of the decrease in tourism, they are pretty empty, and if you go at the right time of the day (like I did - around 3pm) you could get a photo with NO crowds. I honestly believe the pyrimads are one of the most fasinating places on this planet. You know the Red Sea is the most beautiful sea in the world right? It truly is! Marine life, corals, warm, clear waters, and miles and miles of untouched coastline. There really is know where in the world like it - and the best way to experience it? Scuba diving, of course!! The best places to dive in Egypt are Marsa Alam, Sharm el-Sheikh, Dahab or Hurghada. So get yourself down to one of those seaside resorts and get ready to change the way you look at the world forever! 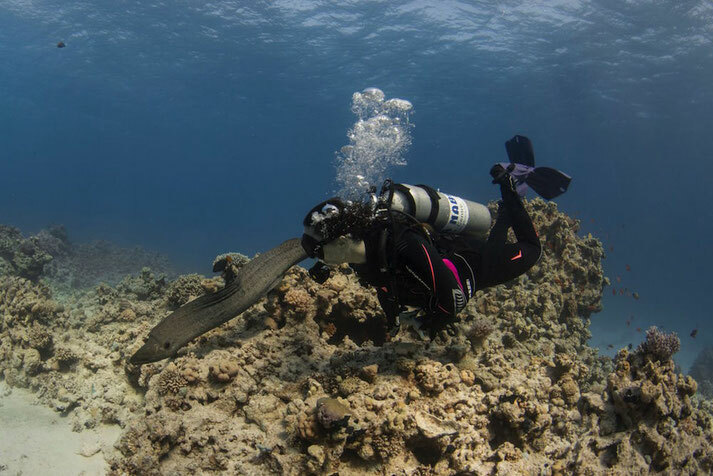 Check out who to dive with in Sharm el Sheikh here or the best dive sites in Dahab. Luxor is the city of the kings! Where most of what you learnt in school took place. Luxor is possibly the most historic place in the world, and it is truly breath-taking too! 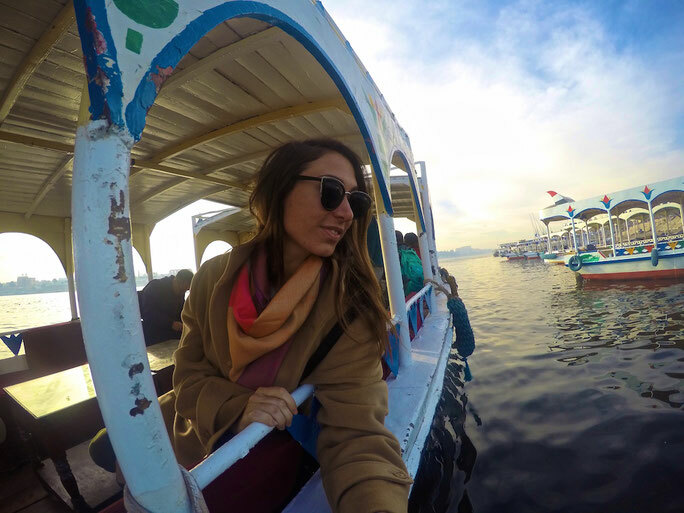 There is literally so much to see in Luxor that you're going to have to wake up early to see it all, so why not wake up at 4am and see it as the sun rises from a hot air ballon? I mean, give me a good reason NOT to do that! Dahab is every hippies dream; ocean, cafes, shisha, no clocks, and no plans. You can rock up here and never leave (many do). South Sinai's most popular seaside town, Dahab is the place to be if you have no place to be. Head over and chill, but don't forget there's a real life outside of Dahab, and there's lots more to be seen! Yup, this is a thing in Eygpt - and pretty cool thing! Talk about a way to cool off from that 48c summer heat! Nabq national park is Sharm el-Sheikh's hidden gem - an untouched paradise of desert, sea, and beauty. 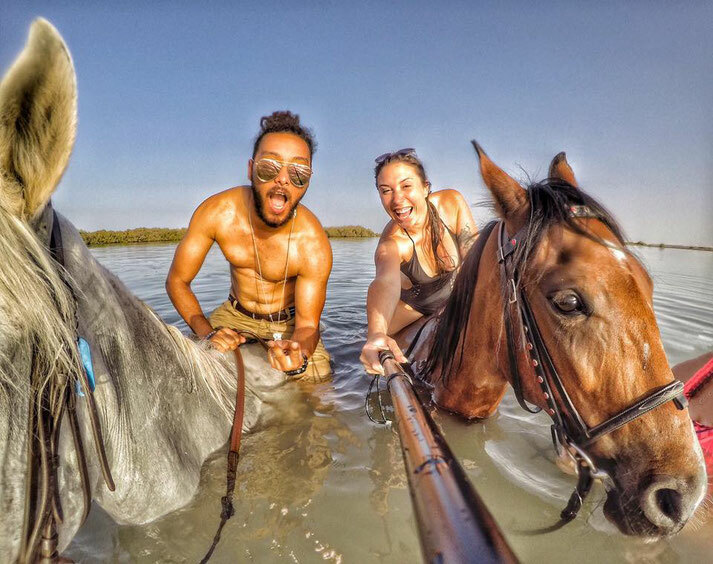 Hit up Sharm horses and they will organise a horseback tour around the secluded desert and into the sea with beautiful horse. Or if you fancy soaring around the dunes on Jeep they'll pile you into the back for an adrenaline-filled ride to the sea where your ocean chariot awaits! If you've ever had the privilege of visiting the Sinai desert you'll know there is nowhere else like it in the entire world. Talk about making you feel tiny in comparison to the rest of the planet! Its beauty is contagious and once you've visited its sand dune, rocky terrain and blazing sun once, it'll capture you forever. Best entered via tour from Sharm or Dahan! The River Nile is referred to as the soul of Egypt as it provided water, food, transportation and excellent soil for growing food and is generally regarded as the longest river in the world. Deeply respected in the country, you cannot visit without a cruise down it! 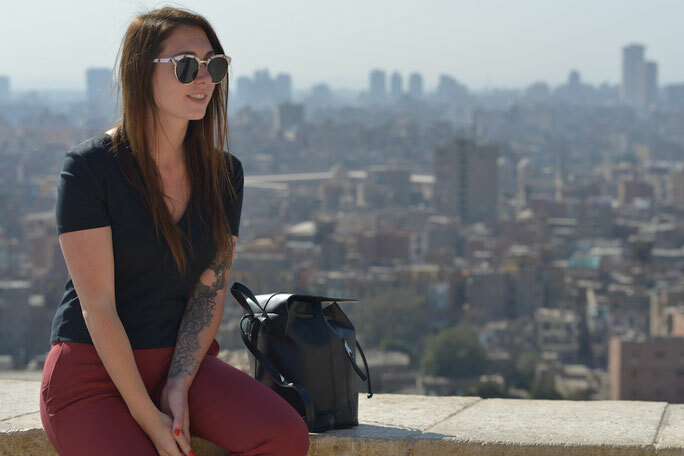 The best place to do this would be either at sunset or sunrise in Luxor, however, you can also catch a quick ride while in Cairo. Cairo is beautiful in its own abstract way, you just have to look a little bit closer (or a little bit higher) to see that. Head over to the Mosque of Muhammad Ali and before you enter you will be in a gorgeous courtyard with views right across the city. Sit and marvel at the many mosques and craziness going on below. I mean, just look at that water! The Blue Lagoon, just outside of Dahab, has to be one of Egypts most beautiful spots! 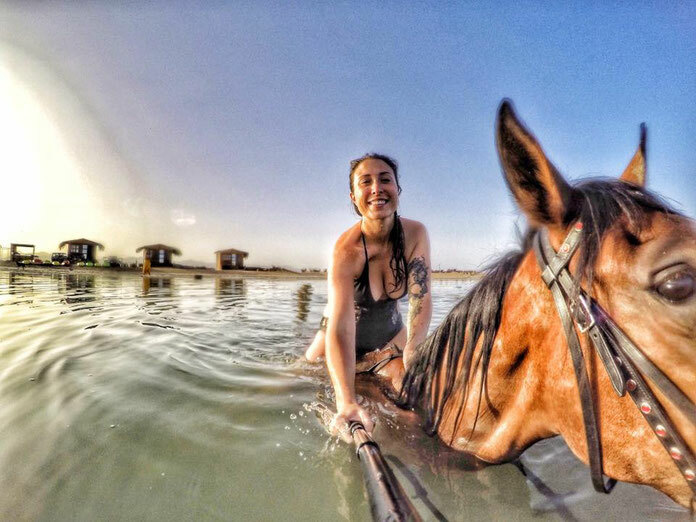 Visiting by only the few that can be bothered to move from their cafes in Dahab, and exchange their hippy pants for swimsuits, you may be one of the only ones floating in this magical water! It takes a car - camel - boat - car to get there, making it worth the while to stay overnight in one of the basic huts there, but this is natural at it's finest. You'll see a galaxy of stars at night, you never knew existed.